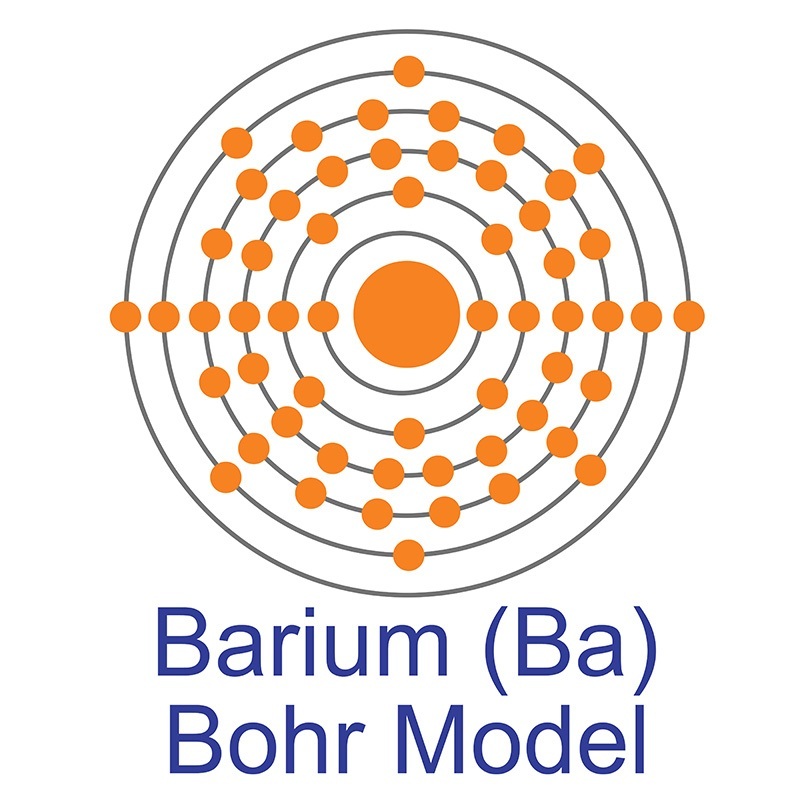 Barium-136 Nitrate is one of over 200 stable isotopes produced by American Elements for biological and biomedical labeling, as target materials and other applications. Barium-136 nitrate isotopic material is available with various enrichment levels. We also offer Barium-136 Carbonate. American Elements produces to many standard grades when applicable, including Mil Spec (military grade); ACS, Reagent and Technical Grade; Food, Agricultural and Pharmaceutical Grade; Optical Grade, USP and EP/BP (European Pharmacopoeia/British Pharmacopoeia) and follows applicable ASTM testing standards. Typical and custom packaging is available. Please request a quote above to receive pricing information based on your specifications. Barium isotope fractionation during the experimental transformation of aragonite to witherite and of gypsum to barite, and the effect of ion (de)solvation.